Do you remember how thrilling this time of year was as a child? 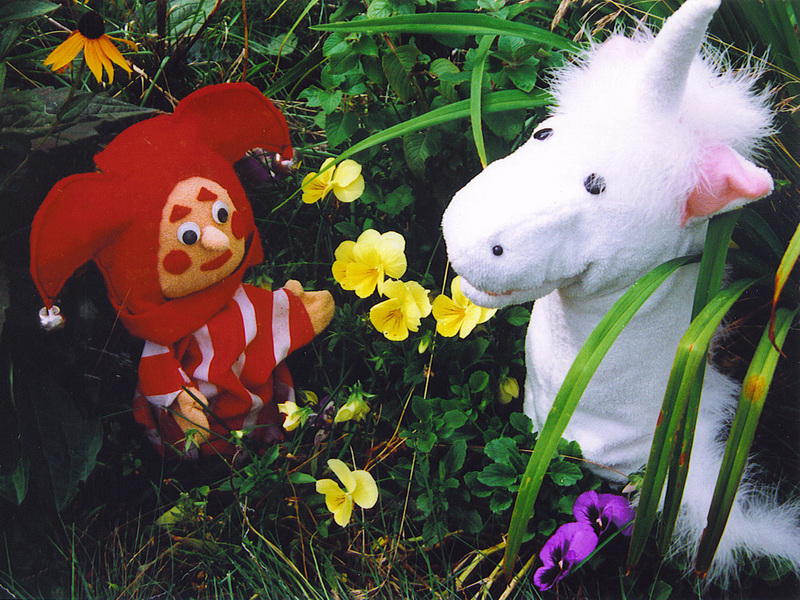 The flushed excitement, bourn from buckets of love, special decorations, presents, the treatsâ€“lots of treats. It is no surprise then, that at a certain point during Holiday festivities, the kids NEED to be occupied, and maybe even run around a little! If you find yourself in Downcity, looking for things to do with the fam, here are some ideas thatâ€™ll be fun for everyone. 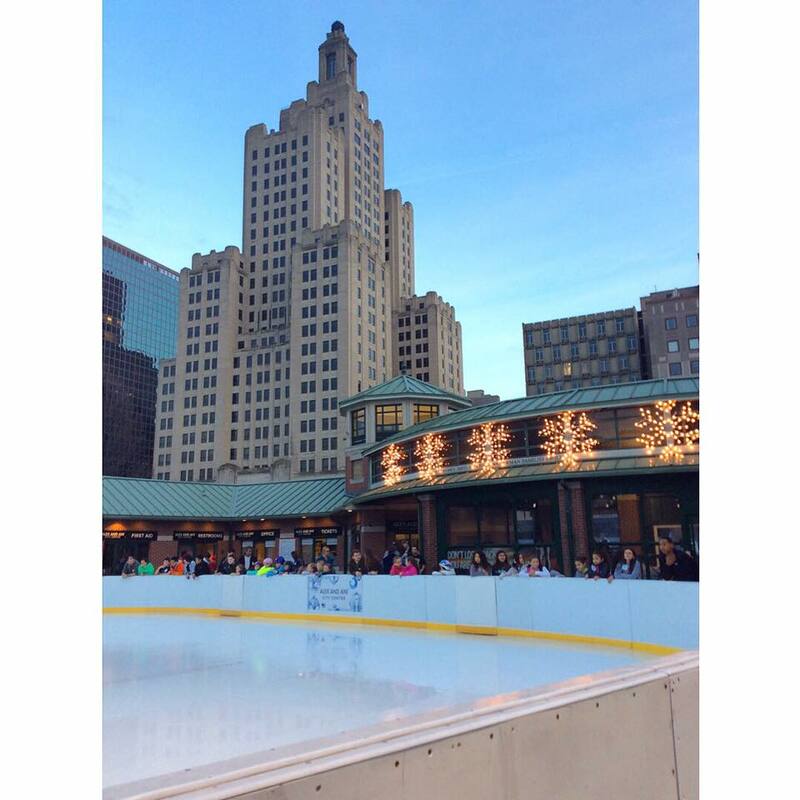 Bring the kids down to enjoy an afternoon of skating with Santa while listening to holidayÂ favorites. The heated pavilion will be filled with crafts and games!Â Ellieâ€™s Bakery will be providing hot chocolate and treats to skating patrons, and candy canes will be handed out by Santaâ€™s elves. 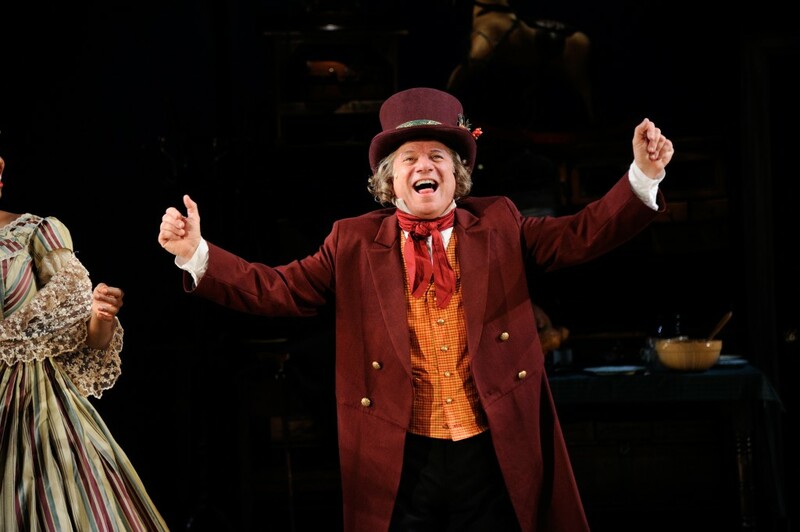 Stephen Berenson as Ebenezer Scrooge in Charles Dickens’ A Christmas Carol at Trinity Rep, directed by Curt Columbus. Set design by Deb O, costume design by Toni Spadafora, lighting design by Josh Epstein. Photo Mark Turek. Create festive holiday cards and collages from an array of colorful fabrics, shiny papers and a variety of other art materials. 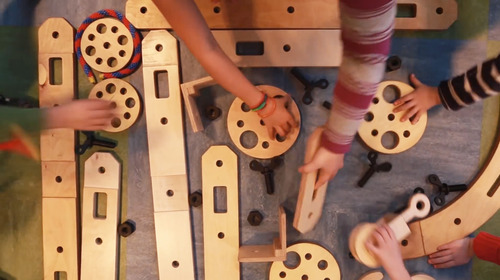 Invent creative constructions with a large-scale building kit featuring wooden planks, wheels, pulleys, rope, and nuts and bolts. Underwritten by National Grid. 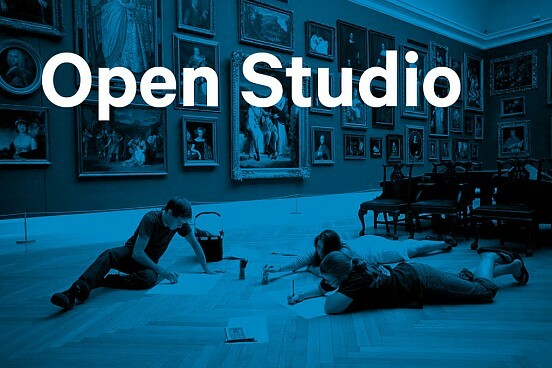 Open Studio transforms the Museum into a studio space. Hands-on, artist-designed activities challenge participants to experience and creatively question artworks in new ways. Participants connect to works across the Museumâ€™s collection and experiment with art-making tools and techniques.